Today I decided to change my current OCS client to the new Microsoft Lync 2010 client. Knowing that we currently use Office Communicator Server (OCS), I knew I would run into compatibility issues. Note: Before I carry on, I will have to give credit to a fellow colleague of mine, Ryan Crawcour for pointing me in the right direction for this fix. 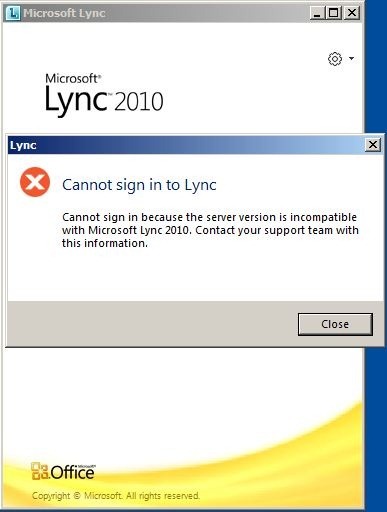 Cannot sign in because the server version is incompatible with Microsoft Lync 2010. Contact your support team with this information. You will need to add a Registry Key to tell the Microsoft Lync 2010 client to ignore the server compatibility check. To do this, follow the steps below. Now when you attempt to sign in again you should be greeted with success! Did you try creating the Communicator Sub-Key in the Registry? I did create mine on Windows Server 2008 R2 Enterprise OS x64, so not sure if there is a difference. I haven’t tested on Windows 7 x64 yet. Try creating the key as mentioned and let me know how you get on. This solution working fine with Windows 7 32 bit os. I created the DWORD in HKEY_LOCAL_MACHINE > Software > Policies > Microsoft > Communicator an it works fine. I’m running oldschool WinXP Pro 32 bit and MSOffice 2010.
i already have that version yet no joy – also tried creating the DWORD (64-bit) value just incase – still no joy …. ignore last post – I had missed the key policies – creator communicato under this and now working – thanks ! 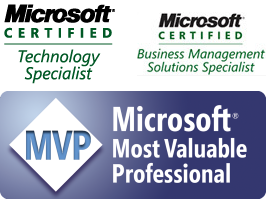 Was it required for If we have lync Server configured also?. 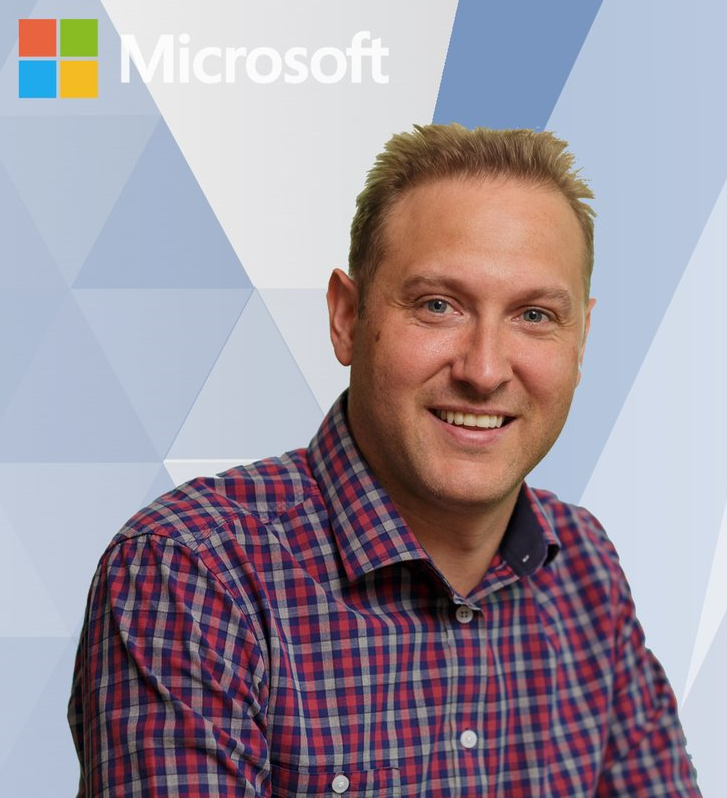 If you have a Lync Server already – then no. This blog post is only for people with Office Communicator Server as the server and using the Lync Client. These two are not supported together, but this blog post explains how to get them talking together. Thanks for reading and the question – happy to answer. followed all the instructions but i still have the same error. also tried under HKEY_LOCAL_MACHINE but still a no go. It was useful and it worked like a charm. And indeed, in my case I have W7 users and none of them have created the key as described; so after I created it and login… PRESTO!!! they were able to login right away. The registry key is under HKEY_LOCAL_MACHINE, not CURRENT USER for Win7. My communicator 2007 R2 is not working after performing this registry update. Please help. 1. uninstalled Communicator 2007 R2. 2. Installed Lync 180 days 32 bit trail version. 3. Updated the registry to avoid this Lync login issue. After this registry update, Lync worked perfectly. 5. Installed Communicator 2007 R2. Thank you very much!! It helped me!! now how do i do the same for my macbook??? Thanks you..!! it worked for me on Win 7 64bit..I created the folder “Communicator” under the registry path HKEY_CURRENT_USER > Software > Policies > Microsoft > Communicator. I don’t work with macs these days, therefore I cannot help you in this area – apologies. Maybe have a search around to see if anyone else has done this. I have tried “hacking” the registry to get Lync 2013 Preview to go as well with OCS server but with no luck so far. I get the error: Cannot sign in because the server is temporarily unavailable. If the problem continues, please contact your support team. Any ideas?? Greg. NICE!!! I was looking for that… thank you sir. The registry hacked worked for me but I don’t see the PRESENCE for another coworker of mine. Is it because my login sip Bob@companylongname.com versus that my default email address is Bob@company.com? thanks, this helped, created the folder communicator first before the above mentioned instructions. Make sure you’re adding the “DisableServerCheck” to HKEY_CURRENT_USER > Software > Policies >Microsoft > Communicator and NOT HKEY_CURRENT_USER> Software> Microsoft > Communicator. Issue resolved after adjusting this. I am trying to get Lync2010 client to talk to Lync2013 preview. I added that key and dword value, end tasked communicator.exe and restarted it, but it still gives me that same error. I do not want to download the entire office 2013 preview. I tried the same process without luck. If you get it working, lets us know. You may have to move to the Lync 2013 client as well for this to work. If you have installed a 32-bit Lync 2013 preview client on a 64-bit windows OS the proper location for the DisableServerCheck is HKLM\SOFTWARE\Wow6432Node\Policies\Microsoft\Office\15.0\lync. Thank you. It worked, Lync 2013, Win7 64 bit. as per the above comment. If you dont find Communicator or office or lync folder, Create Key ‘Office\15.0\lync’ under HKLM\SOFTWARE\Wow6432Node\Policies\Microsoft. & create this flag. @koush – not worries. Happy to help. Thanks for reading the post. 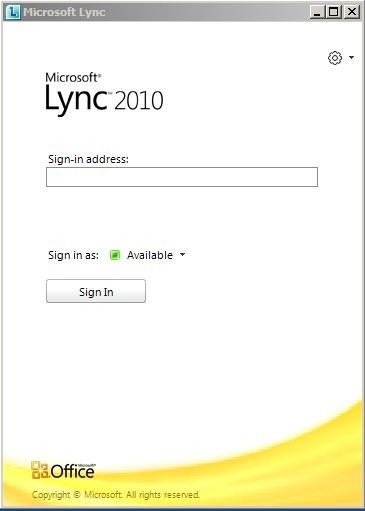 How to log in microsoft lync? Hello there, i had created a DWORD on W7 64bits an works!!! thx a lot! It worked like a charm !!! After testing lync 2013 client and OCS server 2007 and get it working with hack I cant go back and use the OCS 2007 client. any tip to reverse? You will need to reverse out the changes made to put it back in the original state. Please guide me, I did all the things which are mentioned above. I am using Windows7 32 bit system & Lync2010. When i try to connect by using my credential it’s not connecting. No error message will be shown, simply it’s loading like “Contacting server and signing in..”. But when i try to connect by using another login credential means it’s working fine. 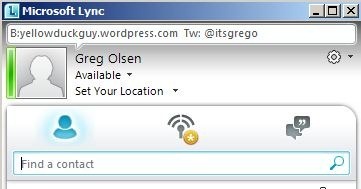 Note : Suppose i try to connect lync by using my credential to another system, it’s working fine. Guys – This also worked for Windows 8 and Lync 2010 64bit. Same as above, Make sure you’re adding the “DisableServerCheck” to HKEY_CURRENT_USER > Software > Policies >Microsoft > Communicator and NOT HKEY_CURRENT_USER> Software> Microsoft > Communicator. “Policies” is the KEY. <—-!!!!!!!!!!!!!!!!!!!!!!!!!!!!!!!!!!!!!!!!! Just add a New Folder in Microsoft call "Communicator" if there is not a folder here. Then add the Dword “DisableServerCheck” and modify the 0 to a 1 then…. we are using OCS, but i have a problem with one of our XP machine. it’s always logging in, we believe that there’s an incompatible application in the machine that’s causing this. appreciate your help. Hello, I’m using 1 Microsoft 2010 windows 7 with 64 bit. I’m encounter same problem with that. Hope you can help me with this. Do you have Lyn2010 with 32bit? Thanks Greg. You saved my day today. I have been scratching my head. The solution worked for me with 32 bit DWORD. Thanks and cheers!!! Only:Lync 2010 Hotfix KB 2953593 (32 bit) do the trick for me!